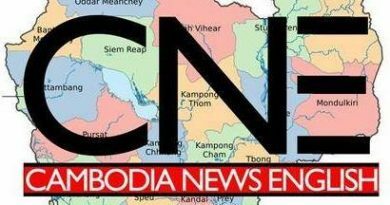 Kandal: At 5 pm on April 11, 2019, a man fell from a boat in Lvea Em district, Kandal province. 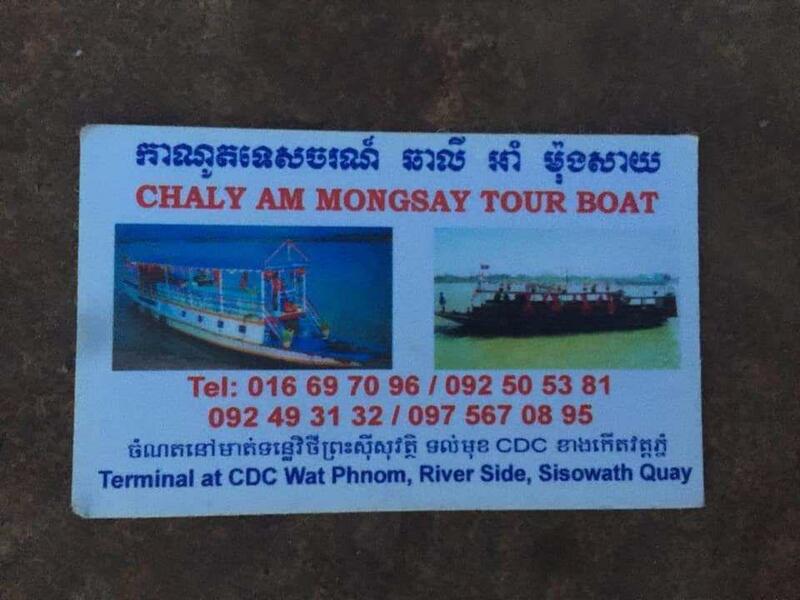 The victim, Baav Savuth, 50, a Khmer national, worked on the tourist vessel. 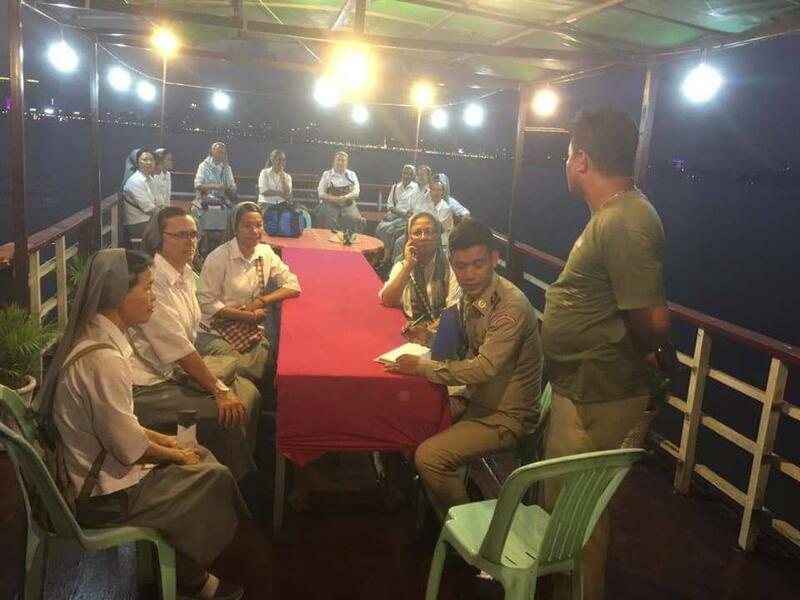 The registered tourist boat a group of Catholic nuns from the Chao Phrak Chhouk temple. 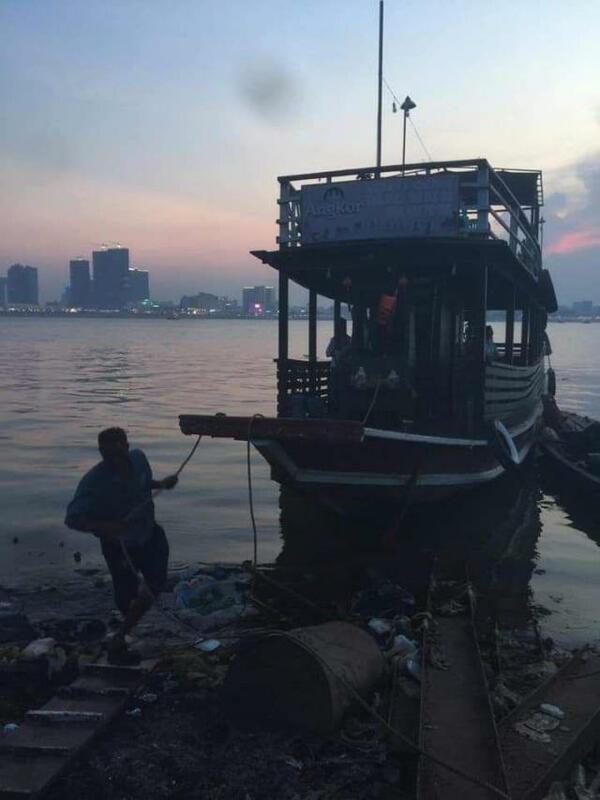 When the boat approached the shore, and was about 30 meters from the bank of the river, the man suddenly fell from the boat and into the water. A search of the area failed to find him. 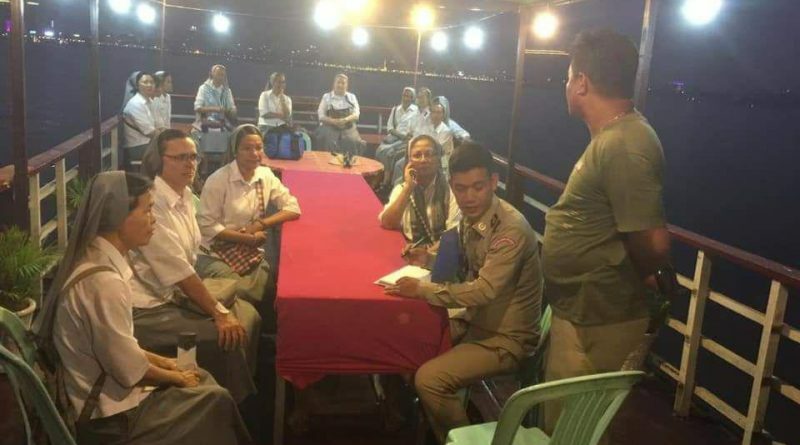 According to Berylina, the owner of the boat and brother-in-law to the victim, the man had suffered a heart attack in the past and often had seizures. The search for the body is continuing.